We, Ghanshyam Enterprise are a respected organization engaged in wholesaling and distributing a wide assortment of UPVC, CPVC, G.I. 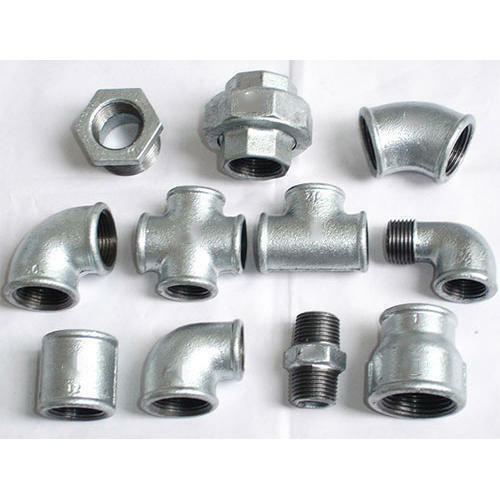 Pipes & Fittings. Our offered range is accredited for its wear & tear resistance and durability.